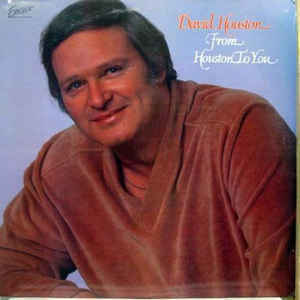 Charles David Houston (December 9, 1935 – November 30, 1993) was an American country music singer. 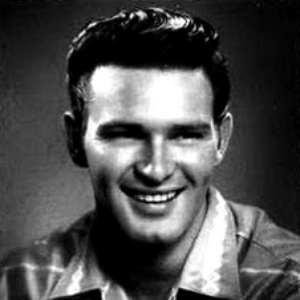 His peak in popularity came between the mid-1960s through the early 1970s. 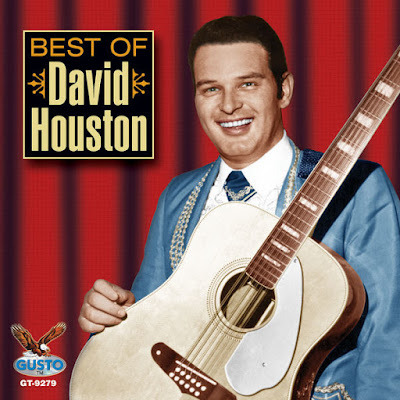 Houston was born in Bossier City in north-western Louisiana on December 9, 1935. He was a descendant of Sam Houston, the first president of the Republic of Texas and Confederate General Robert E. Lee. His godfather was 1920s pop singer Gene Austin, no relation to Stephen F. Austin, another founder of Texas. Like Austin, Houston lived briefly as a youth in a house at the intersection of Marshall and Goodwill streets in Minden, the seat of Webster Parish in north-western Louisiana. 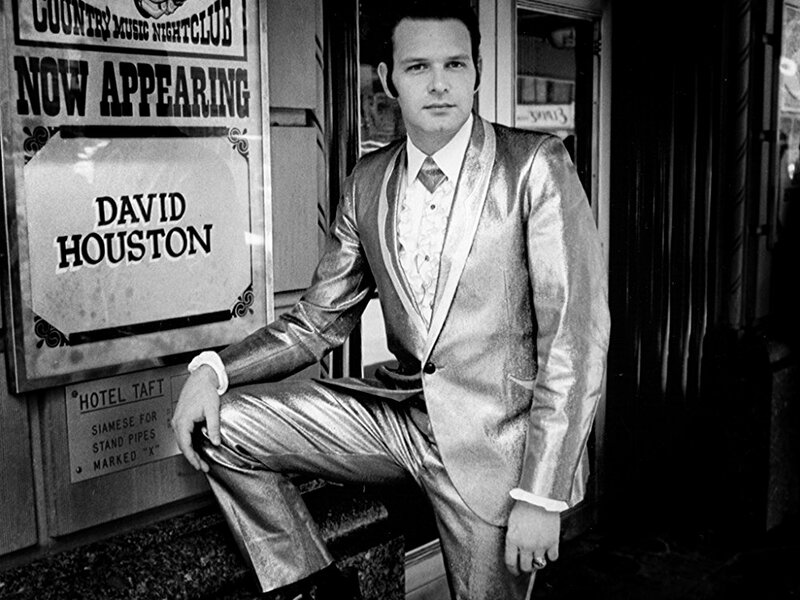 He became a regular on The Louisiana Hayride as a teenager. Apparently his soaring tenor voice wasn't totally appreciated; he found trouble getting work in the music business, and ended up as an insurance underwriter. But record producer Billy Sherrill brought Houston into the fold when Epic Records was still a young label (the early '60s), and Houston brought the company its first real hit with "Mountain of Love." 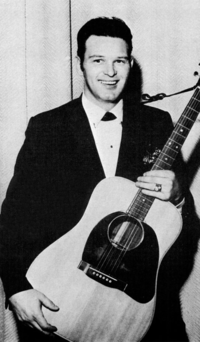 In 1963, he rose to national stardom with the song, which was different from the tune made famous by composer Harold Dorman, Johnny Rivers, and Charley Pride, rose to number two on Billboard's Hot Country Singles chart. Another song, "Livin' in a House Full of Love" (1965) did just as well. 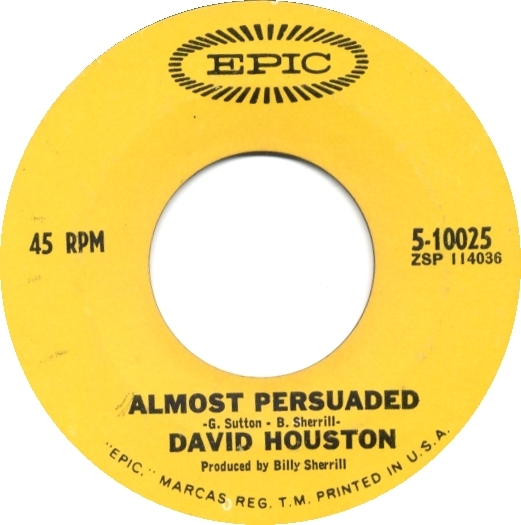 In 1966, Houston recorded his breakthrough secular smash, "Almost Persuaded." This song, which is unrelated to the Philip Paul Bliss hymn of the same title, is the tale of a married man managing to resist a temptress he meets in a tavern. 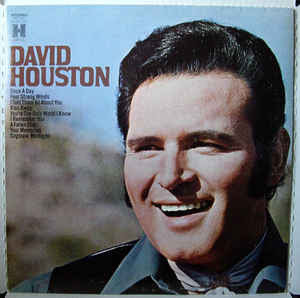 Houston's recording of it quickly rocketed to number one that August, eventually spending nine weeks atop Billboard's Hot Country Singles chart. He was awarded 2 Grammy Awards for Best Country & Western Recording and Best Country & Western Performance, Male in 1967 for "Almost Persuaded". "Almost Persuaded" began a string of top five Houston singles through 1973, including six more number ones: "With One Exception" and "You Mean the World to Me" (1967); "Have a Little Faith" and "Already It's Heaven" (1968); "Baby, Baby (I Know You're a Lady)" (1970); and 1967's "My Elusive Dreams" duet with Tammy Wynette. A member of The Grand Ole Opry since 1971, he racked up 28 hit records over a decade, including duets with Barbara Mandrell.